Unique logistics that combine rail, road, water and an on-site, state-of-the-art airport. Mobile Aeroplex is a mixed-use industrial complex in Mobile, Alabama, located in the middle of the Gulf Coast aerospace cluster, between Mississippi and the Florida Panhandle. We are home to a variety of companies spanning industry sectors such as aerospace, retail/services, manufacturing, transportation and warehousing. These businesses enjoy our range of land and building use options complemented by unique logistics that combine rail, road, water and an on-site, state-of-the-art airport. CSX Railroad passes through Mobile Aeroplex and hubs at Alabama's seaport terminals along with four other Class 1 railroads. 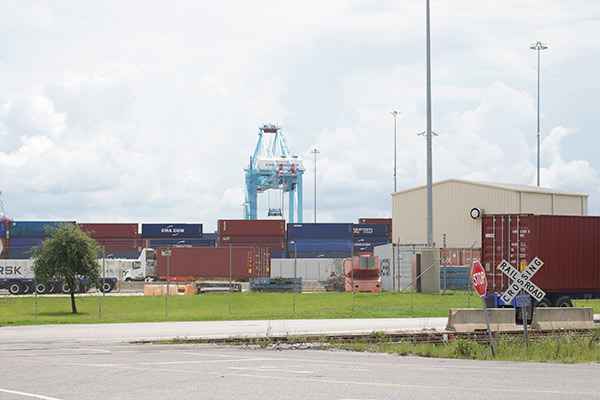 In addition, the APM Terminals Mobile and the future Intermodal Container Transfer Facility are both located less than a mile north of the complex. The facility is also located just off Interstate 10, only four miles from Interstate 65 and just five minutes from the city's downtown. 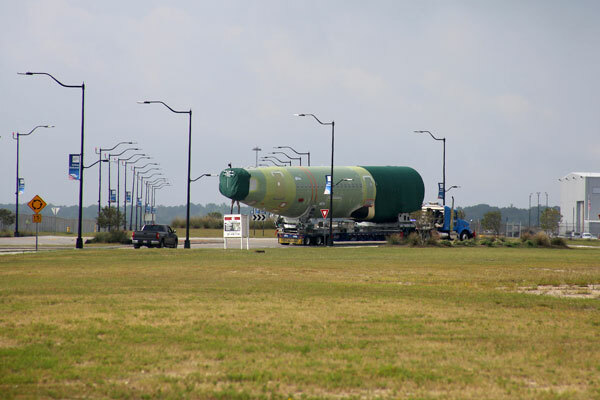 The Mobile Aeroplex at Brookley is adjacent to I-10 and is served by 2 direct interchanges and 2 additional ramps and I-10 connects with I-65 approximately four miles west of the complex. 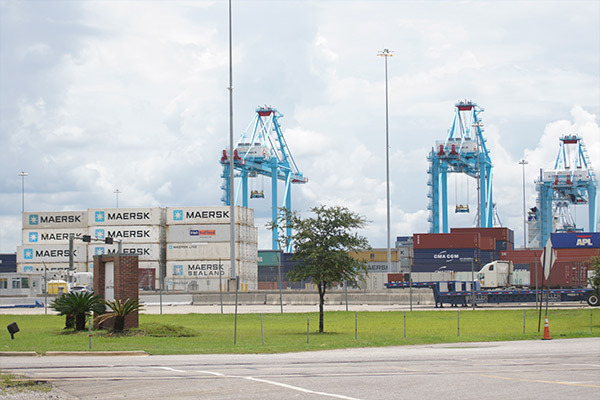 The Aeroplex is adjacent to the Port of Mobile. 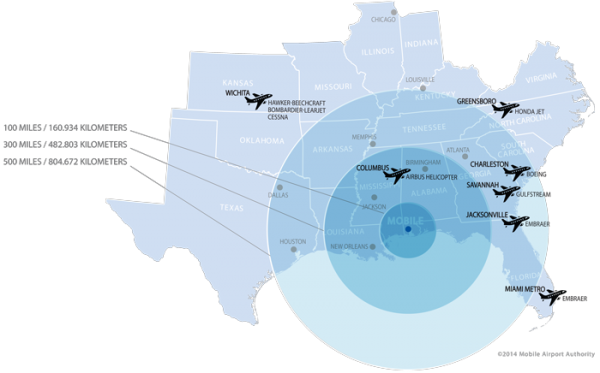 With roots as an army airfield and US Air Force base during and after WWII, Mobile Aeroplex's infrastructure was developed and built with military precision. 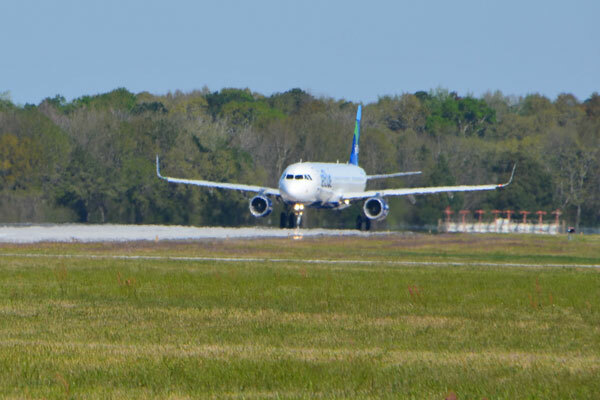 As the Central Gulf Coast’s transportation and industrial center, today’s Aeroplex is being revitalized and rejuvenated to meet the business challenges of the 21st century.